Investors Phillip Jaffe, Irv Kessler and Bob Lux have hired a broker to sell two large parcels of developable land near the Orpheum Theater in Minneapolis. The trio, which own the land through entity Minneapolis Venture LLC, retained broker Steven Lehr at CBRE Inc.’s Land Services Group in Bloomington to find a buyer. There’s no asking price for the land, which totals nearly two full blocks. 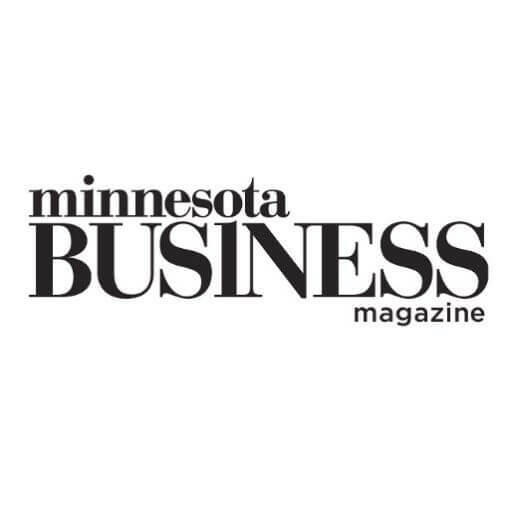 Jaffe said now is the time to sell because of the energy downtown with the new Vikings stadium, Wells Fargo’s new office towers, the expansion of light rail and the renovation of Nicollet Mall. The partners would consider splitting the land into two parcels but that isn’t their preference, according to Jaffe. There are also no height restrictions. This would be a great location for a large corporate user interested in being downtown, Jaffe said. Lux originally assembled the site in 2007. He paid $10.1 million in 2007 to buy the block between Hennepin and Hawthorne Avenues and 10th and 11th streets from the estate of philanthropist and former Honeywell executive James Binger. Before that Lux bought and tore down the Ramada Downtown Minneapolis. In 2007, Jaffe got involved in the properties and they later added Kessler. Lux had plans to develop something big on the land, but that was before the recession. There were reports at the time that he was working on plans for a new skyscraper with 25 to 30 floors of apartments, a Marriott Hotel and a Lunds grocery. Lunds eventually decided to open a block away at Hennepin and South 12th Street, close enough to be a nice amenity if a multifamily development was built on the land going up for sale. Jaffe, Kessler and Lux are the same men who are leading the redevelopment of Block E into Mayo Clinic Square. They’re also the same group that sold the parking garage under a light rail station next to the Metrodome for $17 million. View original article and images here. 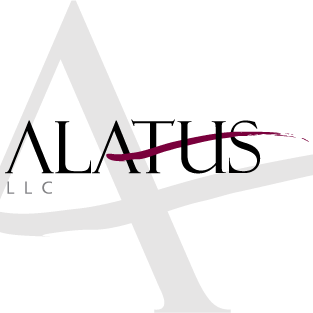 Headquartered in Minneapolis, Minnesota, Alatus, LLC was founded in 2005 with the goal of revitalizing communities through the planning, design and construction of transformative projects. Known for its dedication to excellence, Alatus is a leader in multi-family as well as mixed-use, commercial, and single-family residential real estate developments. 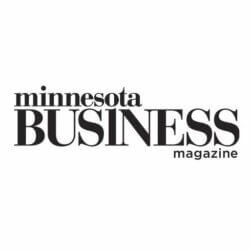 The company also includes MyHomeSource, LLC, which focuses on single-family home construction throughout the Minneapolis/St. Paul metro and brings more than 30 years of real estate, design, and construction experience to each neighborhood. With numerous, award-winning urban and suburban developments, Alatus proudly partners with clients and communities throughout the Upper Midwest.